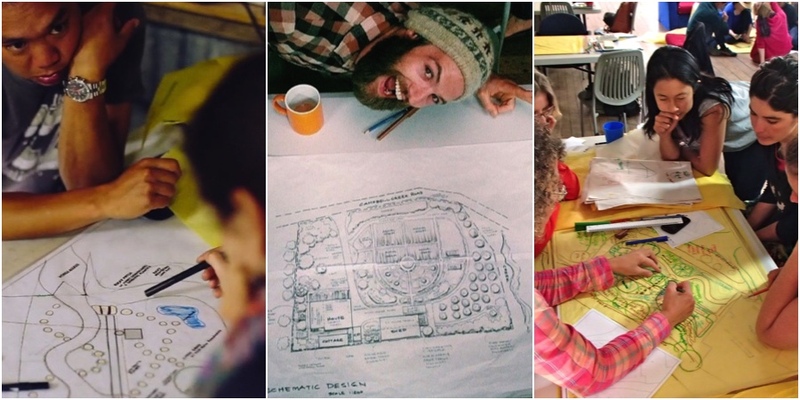 Join us this winter to get inspired and skilled up in Permaculture design – you’ll leave ready to create abundance in a world out of balance, with solid design skills and techniques. 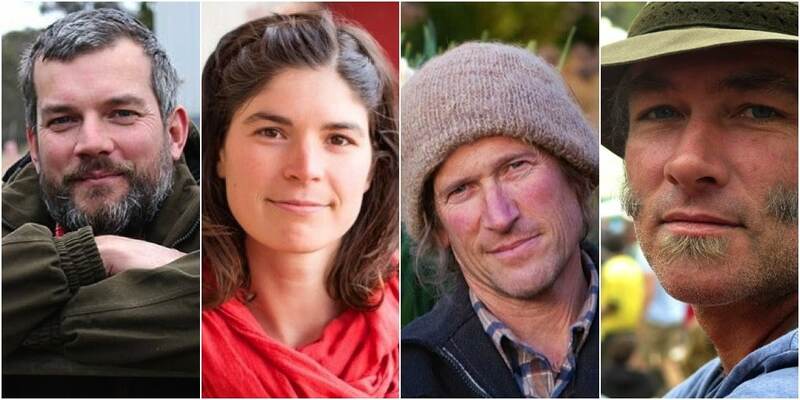 Your learning will be led by a stellar teaching team of Permaculture teachers – Hannah Moloney, David Holmgren, Brendan Morse, Nick Ritar and special guests. 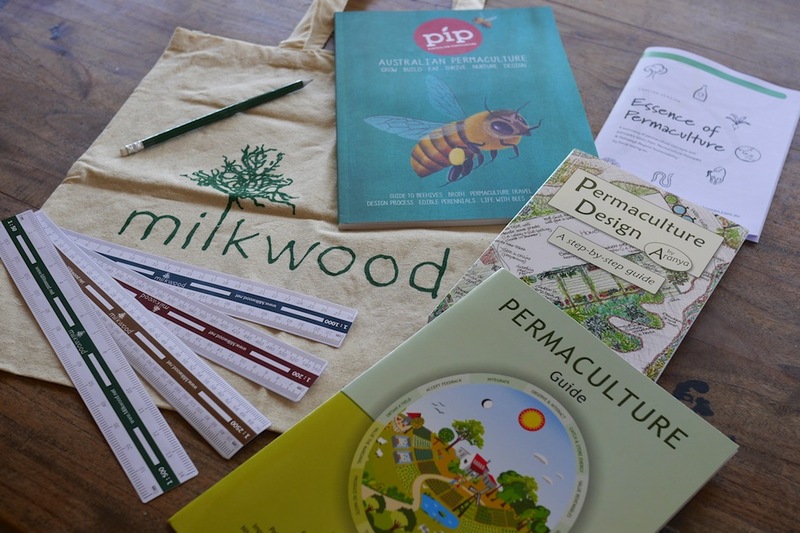 A Milkwood Permaculture Design Certificate Course teaches you the skills and knowledge to design and implement fundamental and life-changing resilience into your everyday home, community and beyond. 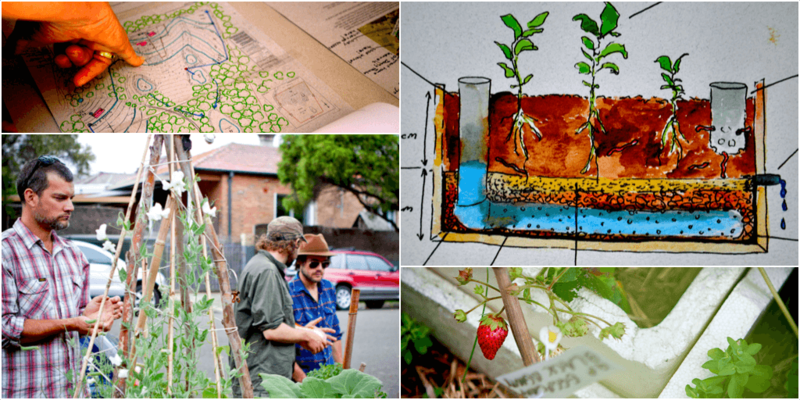 As part of this course we’ll introduce you to some of Sydney’s secret permaculture gardens, community food verges and food forests. We’ll also visit an inspiring eco-house right in the city that is proving that living lightly can be done anywhere. 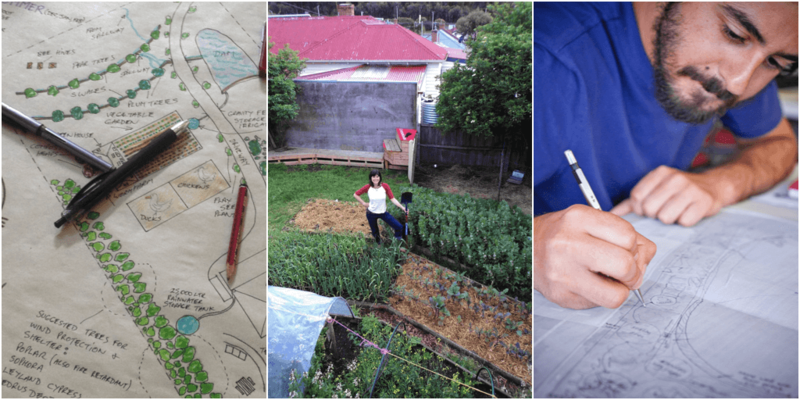 Hannah Moloney has over a decade of hands-on experience in designing, building, managing and doing projects around urban agriculture, small-scale farming, permaculture and community development. He is the author of several significant permaculture texts, the best known being Permaculture: principles and pathways beyond sustainability. David lives at Melliodora near Hepburn Springs, Victoria, with his partner Su Dennett. Together they run Holmgren Design. Brendan Morse trained as an ecologist-botanist. 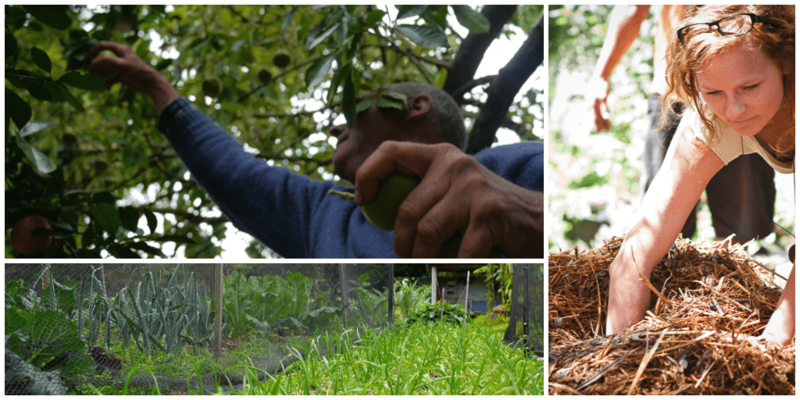 His passion for all things wild has inspired a journey through landscaping, bush regeneration, horticulture and environmental education at Ceres Environment Park in Melbourne. 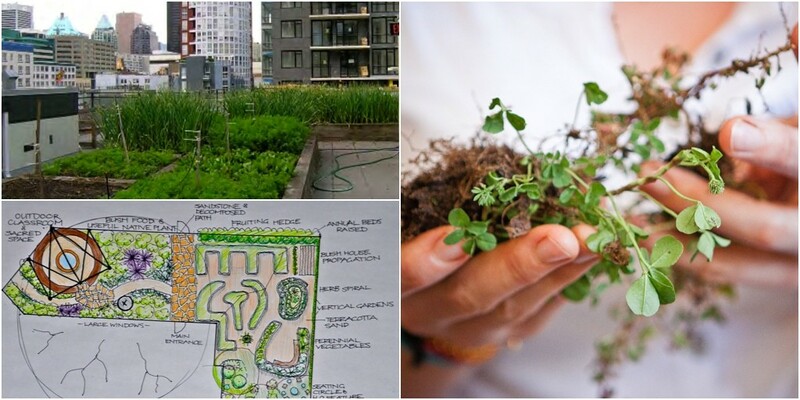 Nick Ritar is a permaculture designer, consultant and educator who works extensively across a wide range of bioregions, farms, watersheds and city environments. We also provide all students with tea + coffee + organic fruit during the day. Course hours are 9am – 5pm each day with a day off on the middle Saturday. Outside course hours students often get together to work on their designs in the classroom, and that’s fine with us! 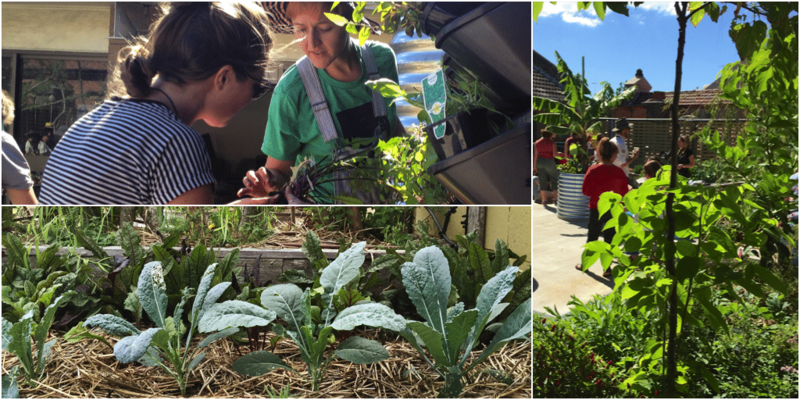 There’s also the chance to interact with and help out in the 107 rooftop garden after class, if you like. You can pay for your course now with your credit card, or contact us via the form below (scroll down) to arrange payment.